Recipe printed on back of each month for easy reading. * 13 month calendar December to December (with USA, Canadian & Jewish Holidays). * Calendar features "Easy Peel magnet" with no punch out for easier application . * Each Calendar has a printed backer featuring kitchen measures in full color. 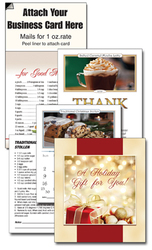 * Calendar has area for use as memo pad, scheduling, and magnet makes it easy to attach to refrigerator for daily use. 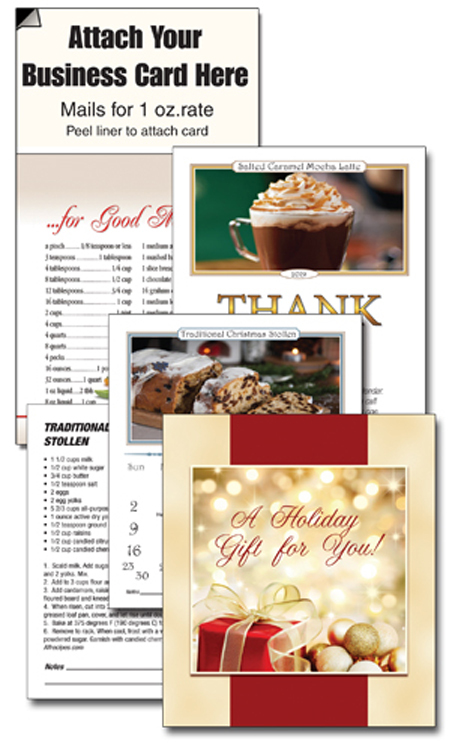 * Reorder page in full color makes reordering easy.